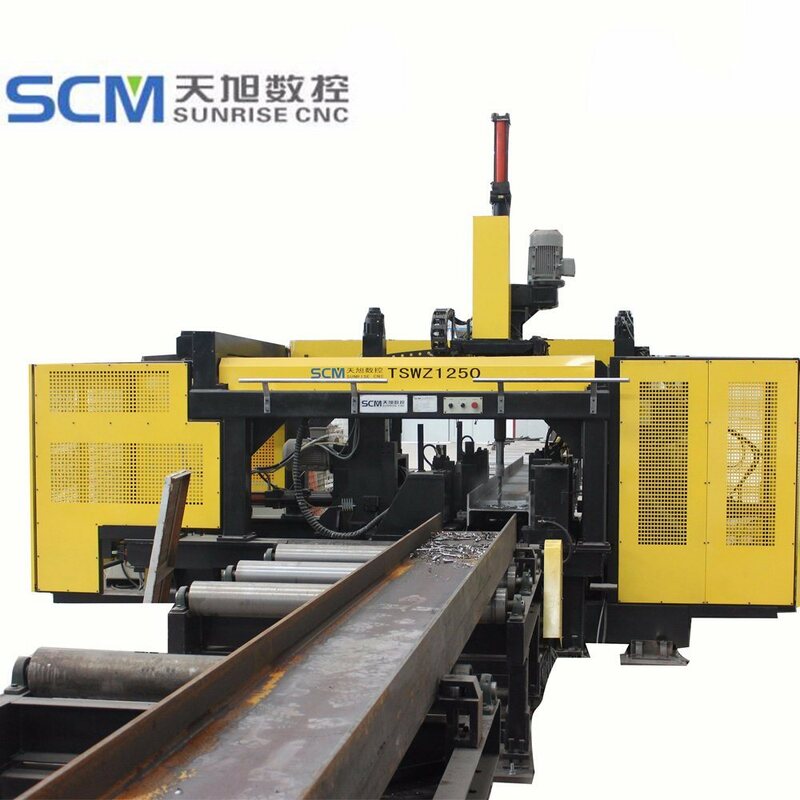 Normal machine for drilling beams' web and flange simultaneously, this cnc machines SWZ1000 can process the work piece size up to 1000 x 500mm. 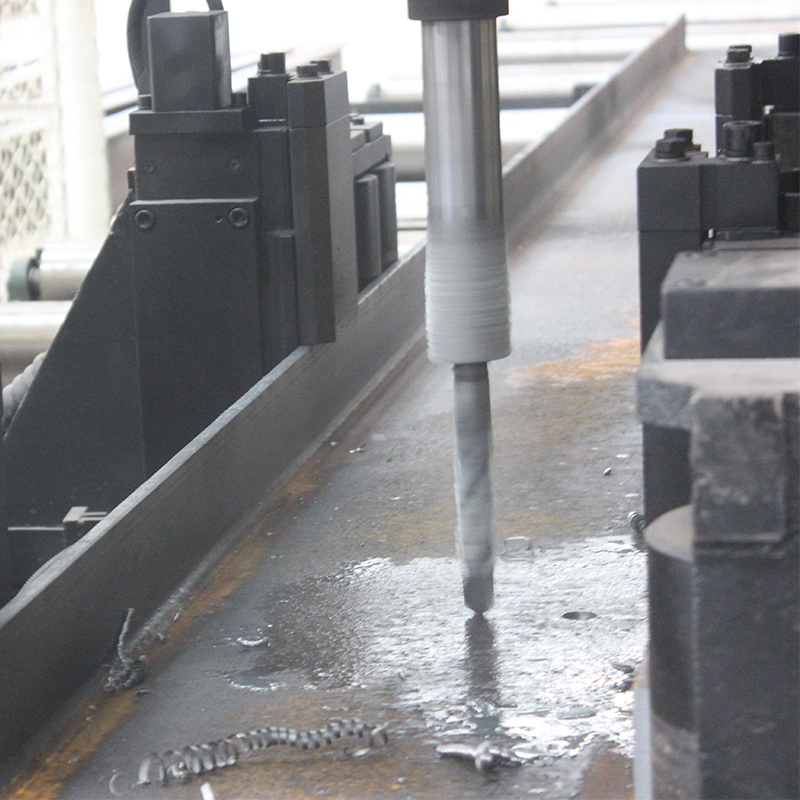 Roller type feeding and CNC measuring along longitudinal direction. 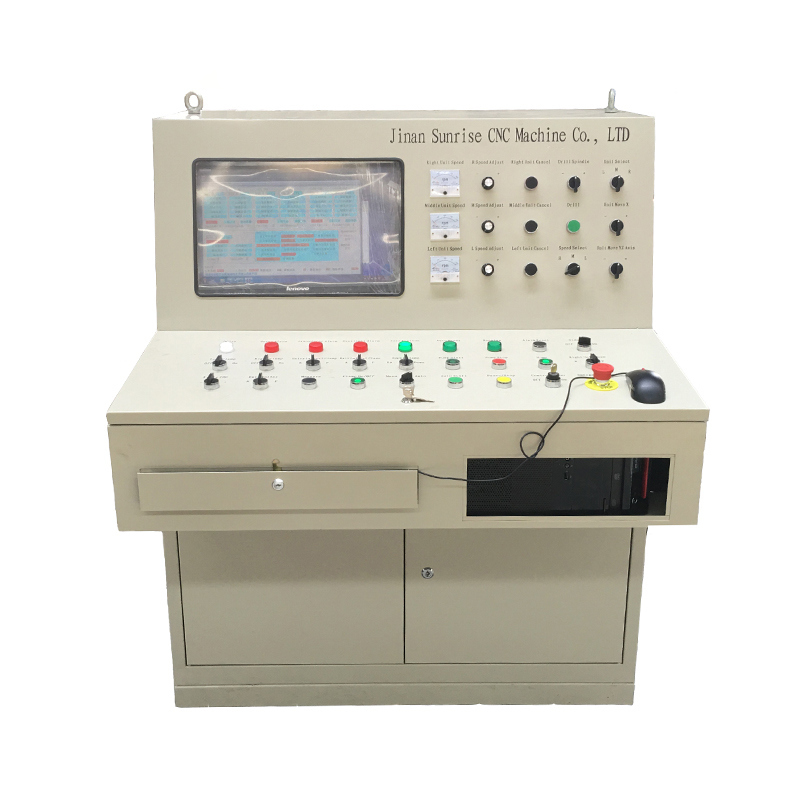 Main components in control system are all world famous brands with high quality which ensures the reliability of machine.Programming, storing, display, selection and communication are convenient by using host computer. Equipped with three drilling units, three drilling units can drill holes simultaneously and adopt self-controlled stroke drilling head. 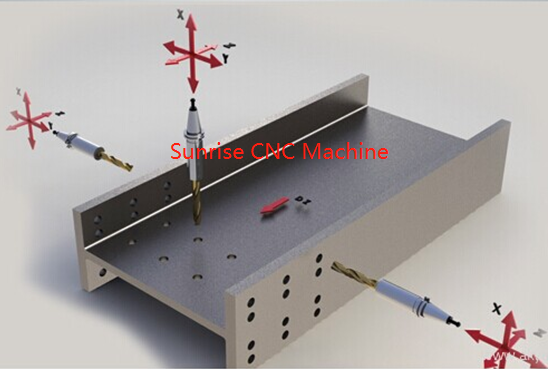 No need to set thickness of work piece and length of drill bits, it will do fact-feeding or feeding automatically by sensor signal, and with high efficiency. 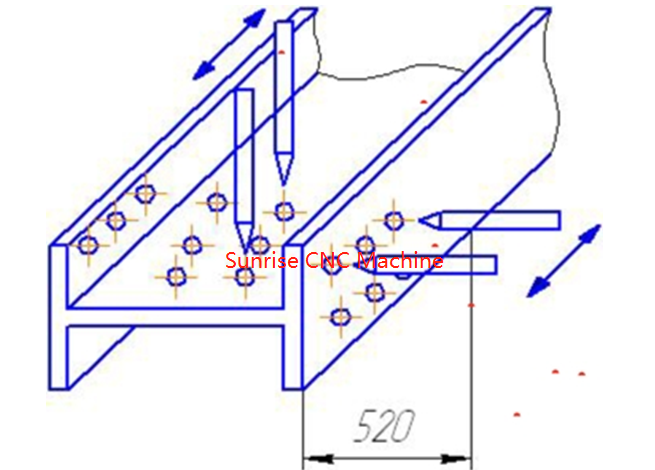 This machine can read AUTOCAD drawings and lofting software files automatically, such as DXF, NC1. Equipped with automatic lubrication system and air conditioner for electric cabinet. 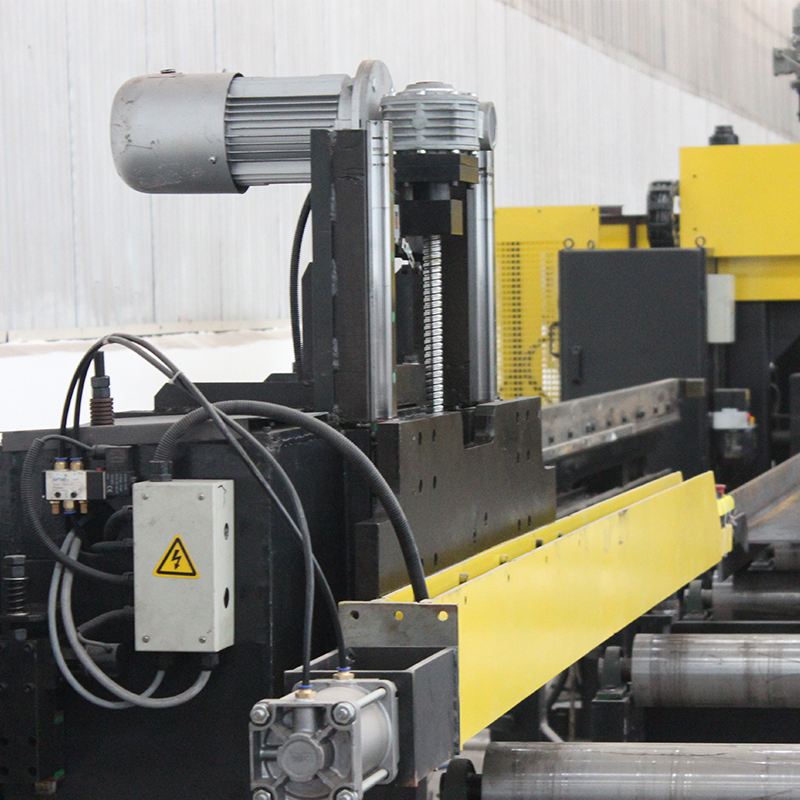 Equipped with automatic feeding systems, which will clamp and feed material into machine automatically. PLC systems, programming based on WINDOWS, fast and convenient programming, and visual previewing. Drilling units equip with famous brand spindle motor. The key mechanical, hydraulic and electric parts are all famous brands. Looking for ideal Beam Drill Line for Sale Manufacturer & supplier ? We have a wide selection at great prices to help you get creative. 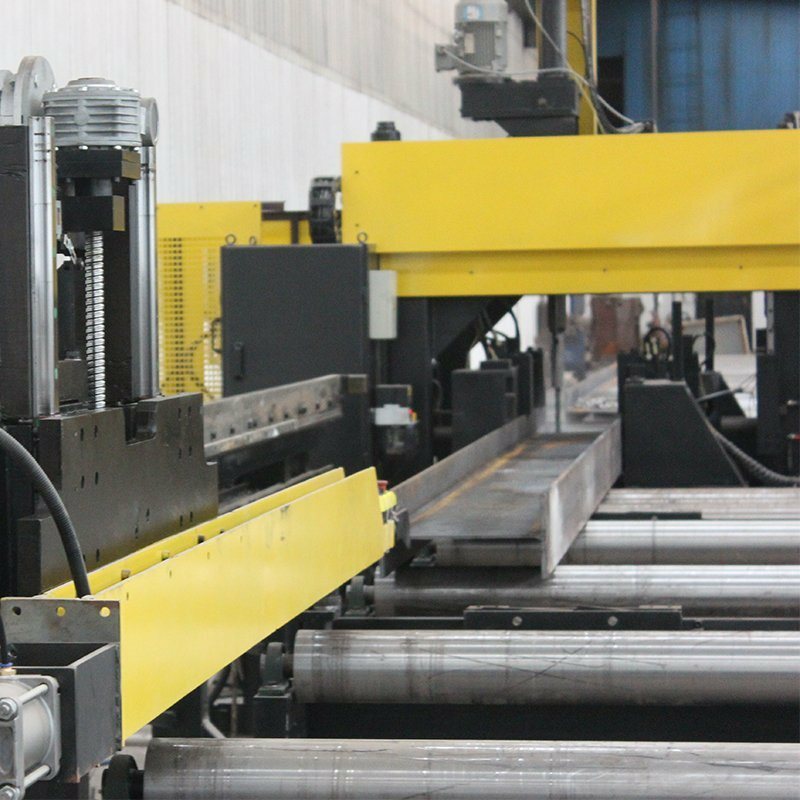 All the Beam Drilling Line in India are quality guaranteed. We are China Origin Factory of Beams Drilling Line Sale in Pakistan. If you have any question, please feel free to contact us.